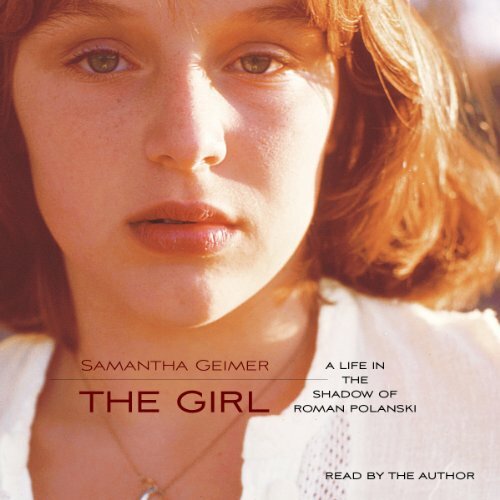 Showing results by author "Samantha Geimer"
Taking us far beyond the headlines, The Girl reveals a 13-year-old who was simultaneously wise beyond her years and yet terribly vulnerable. By telling her story in full for the first time, Samantha reclaims her identity, and indelibly proves that it is possible to move forward from victim to survivor, from confusion to certainty, from shame to strength. 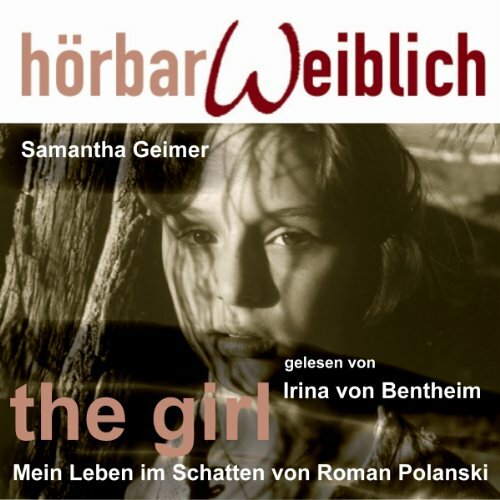 Mit 13 Jahren wurde sie von Roman Polanski vergewaltigt. Vor vier Jahren hat die Staatsanwaltschaft von Los Angeles den Fall neu aufgerollt. Jetzt erzählt sie - so detailliert wie nie zuvor - was damals wirklich passiert ist und wie sie in die Mühlen von Presse und Justiz geriet, was für die heute 50jährige eher zum Trauma wurde als die eigentliche Tat.